While members of the New York State Senate selfishly engaged in a coup and stalled legislative processing last June, it became clear the fight to legalize mixed martial arts in New York would get brushed under the rug until 2010. Just when fighters and fans ran a haymaker in the face of “the man” when the New York State Assembly’s Committee on Tourism, Arts and Sports Development passed the bill on June 3, it was equally as disappointing for some when any push to get it to the next level was trumped by the political shenanigans caused a few days later. Fighters and fans will have to wait until politicians reconvene for another legislative session. Then, the bill to legalize MMA will pick up again in the Committee on Ways and Means. Not surprisingly, the bill passed 14-6 in the tourism committee, showing strong support from those politicians eyeing the financial gains of having leagues such as the UFC hold events all over the state, including New York City, the sports capital of the world. MMA is authorized in 40 states, including New Jersey. For a sport once referred to as “human cockfighting” by former Presidential candidate John McCain, it has come a long way in the Empire State. In order for the bill to become a legal act, it has to pass through the Committee on Ways and Means in the New York State Assembly, then pass in the New York State Senate and eventually get signed by Governor David A. Paterson. Supported by New York State Assemblymen Jonathan Bing (D, New York) and Steven Englebright (D, East Setauket), the bill would amend a previous law in New York, making it acceptable to set up protocols for combative sports and will authorize mixed martial arts events. There is also a statute that imposes an 8.5 percent tax on receipts of ticket sales with no cap as well as a fee/tax of three percent broadcasting rights with a $50,000 cap. The act can only become effective 120 days after it officially becomes a law and will be brought up for review after a three-year run. Ratner, who has seen his fair share of challenges as former executive director of the Nevada State Athletic Commission, is tasked, along with a team of legal people, with educating the old school politicians on the new school mentality of MMA. The avid MMA fan knows the sport has evolved into one with rules, weight classes, and gloves, but most opponents of its legalization in New York still think the days of no-holds-barred brawling exist. For guys like Serra, it would “literally be a dream” to fight at Madison Square Garden or even Nassau Veterans Memorial Coliseum, just down the road from his East Meadow Brazilian Jiu-Jitsu school on Hempstead Turnpike. The main naysayer of the act is New York State Assemblyman Bob Reilly (D, Latham), a soft-spoken man, who is genuinely against MMA because of its violent nature. He’s educated on the topic, has done his research and thrown plenty of punches in the fight to suppress any positive votes for legalization. According to a figure on MMAFacts.com, a website set up by UFC to show support for their sport, an average fight rakes in about $2.8 million. That’s not taking into account a fight at the world’s most famous arena in the media frenzied city that never sleeps, which eats up popular entertainment and spits out the weak performances like it’s an ancient pastime. 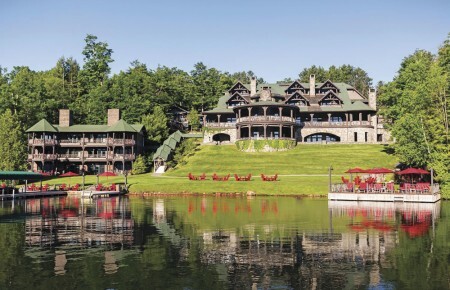 For upstate New York, the money stream would be equally as fruitful. An economic study by the UFC showed that an MMA event at the Times Union Center in Albany would generate about $1 million in impact for Albany businesses and an additional $100,000 in tax revenues for Albany County. New York Fighters will continue to spar in other regions outside of their home state. 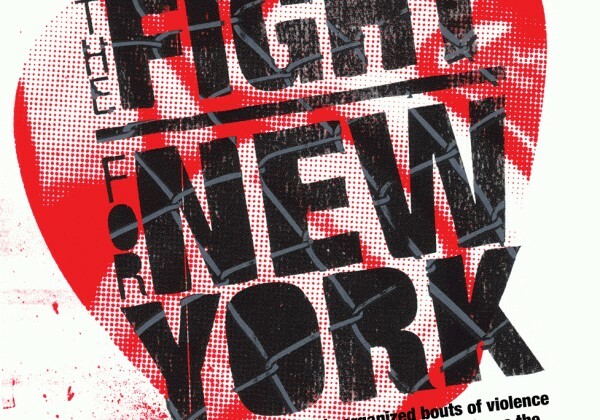 This year fighters will battle the onslaught of punches thrown by the suits in Albany and look to raise their hand in victory if the bill passes in 2010.